Thank you to Netflix for partnering with my family. 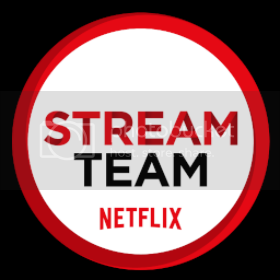 I am a proud #StreamTeam member! Ok people have you watched Stranger Things yet? I have not had a chance but have heard I need to watch. Season 2 is starting this week! I need to hurry up and binge season 1 so I can catch up. If you don’t know it’s about here’s what Netflix has to say: When a young boy vanishes, a small town uncovers a mystery involving secret experiments, terrifying supernatural forces, and one strange little girl. It sounds right up my alley! So tell me…are you going to watch???! IKEA Fishers opens TODAY! Last week I attended media day. They had a traditional Swedish breakfast for us. We then got to tour the store and see all the ins and outs of the newest location. I had a really great time and am very excited for this store. IKEA is just the next exit south of where I live so it’s super easy for me to get there! They did an awesome job. If you are looking for home inspiration IKEA is the place! I left feeling very motivated to get “all the things” finished. We have been in our house for a little over a year now but still have so much that we want to do. I found lots of goodies that I can’t wait to go pick up. Are you going to check out the new IKEA? Have you ever been to an IKEA before? Thank you to Netflix for partnering with my family. I am a proud #streamteam member. I had one more special Netflix surprise up my sleeve. And the most exciting part?! It’s for you all too! Netflix has launched 15 on-demand videos to celebrate birthdays! With the Birthday On Demand video specials, you can create an experience that your child will love! Logan thought it was awesome that Netflix sent him a special Birthday message from his favorite show Skylanders Academy! What do you think?? Are you as stoked as we are?! I have been waiting for Atypical to hit Netflix for MONTHS! Back in April I was invited to a Stream Team event in Chicago. We got to preview the first episode of this new series. I have been biting at the chomp for more episodes. It was so darn good! And the rest of the series did not disappoint! I binged it in two evenings. The series is based around Sam, an 18 year old on the autism spectrum. He is trying to navigate through every day teenage stuff and gain more independence. It touches on so many levels that their is something for everyone. I haven’t laughed so hard at a show in a long time. I was thoroughly entertained by every episode. I told my sister about the series and she binged it too. 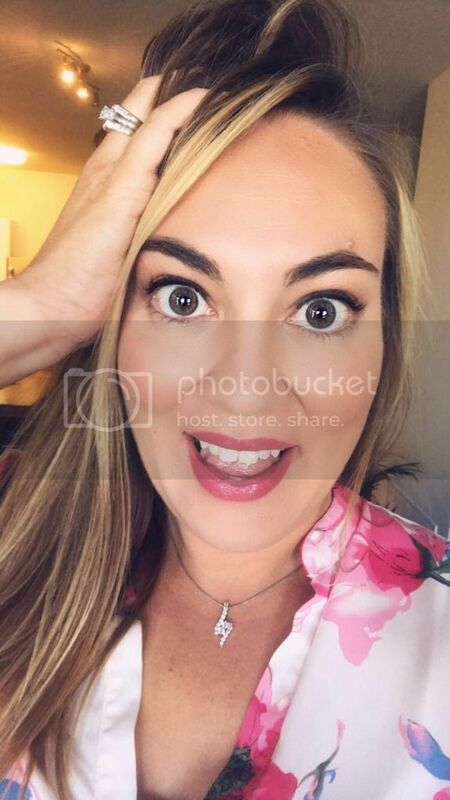 Her husband came in to see what she was laughing about and he was hooked too. I guarantee you will love this show. I am going to share it with everyone! I need the second season like yesterday! Have you had a chance to check out Atypical yet? What are your thoughts? Then we went on a little getaway to Louisville to do some of the Bourbon Trail. It was so much fun. Stay tuned and I will break down the distilleries for you in another post. Happy 10 Years John! Here’s to many many more! !